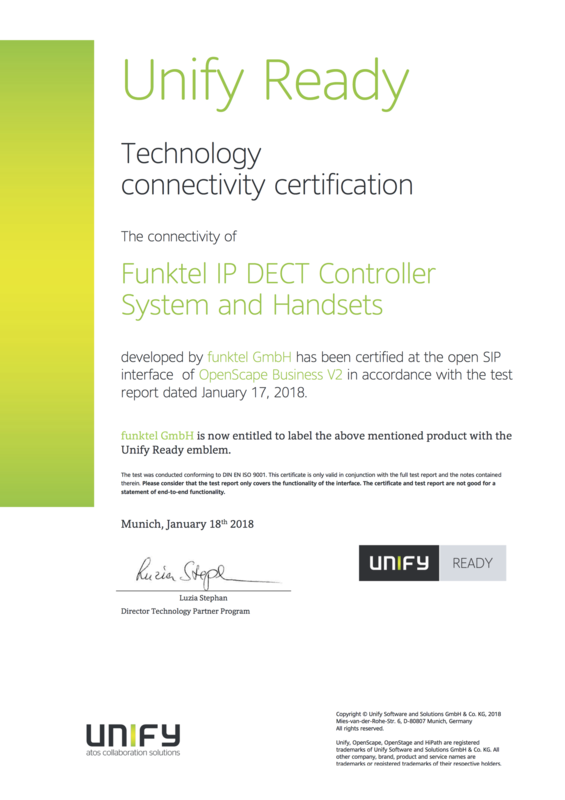 ‘Certified Connectivity’ of Funktel’s Robust and Industrial DECT Handsets and Multi-cell IP DECT Systems are now officially accredited with Unify’s OpenScape Business V2. 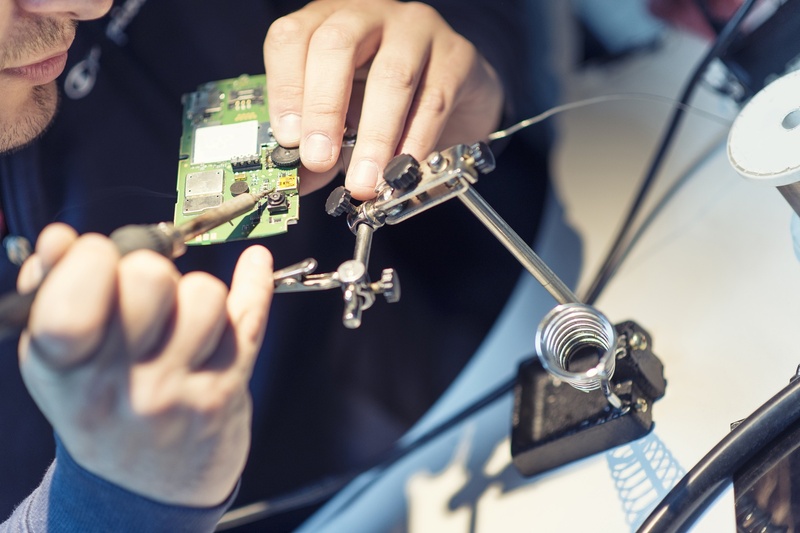 What are the advantages of DECT in an industrial environment? DECT is not a new technology. It has been used since 1992. Nowadays smartphones represent a big competition for wireless communications: their deployment is easy as everybody has one, and they use existing GSM or WiFi networks. In an industrial environment, such technologies don’t fit. What are the advantages of DECT in an industrial environment? What does DECT mean? Where does it come from and what is a DECT system composed of? Itancia adds Funktel partner program and complete portfolio to its offer. 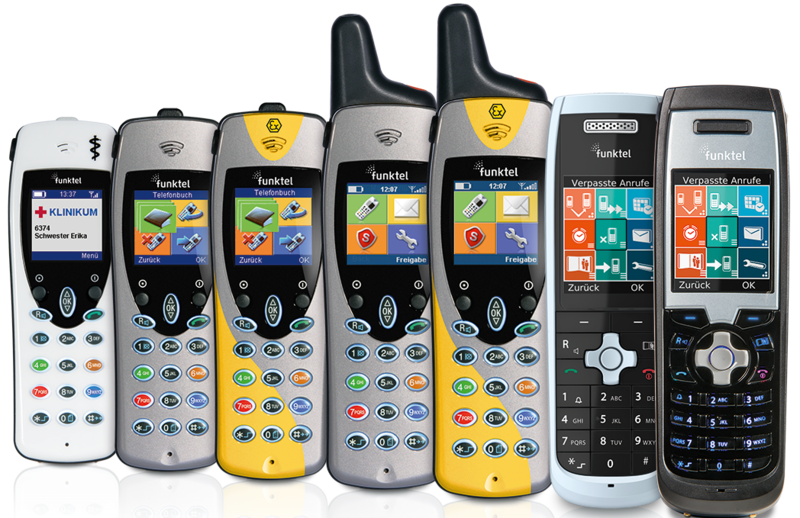 Allnet, German distributor in the field of network technology and telecommunications, and Funktel International, provider of mission-critical industrial IP-DECT solutions, announce distribution agreement.